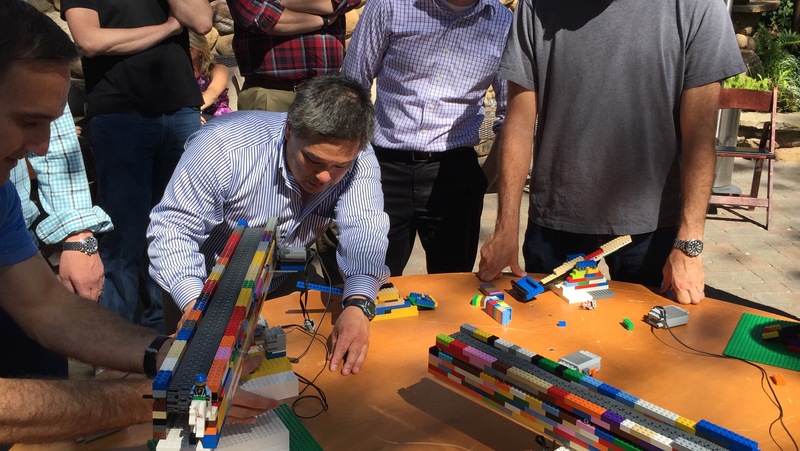 This Sunday, July 12th, GLIDE and Play-Well TEKnologies will be collaborating together to build an 8 Ft LEGO Heart for Sunday Streets. It will be one of the largest LEGO hearts ever built by families in the United States. “Sunday Streets is a time to celebrate the vibrant, colorful and culturally rich Tenderloin neighborhood where so many families and children call home,” added Janice Mirikitani, GLIDE Founding President of GLIDE. The LEGO Heart represents the unconditional love and acceptance that embodies Glide Church. 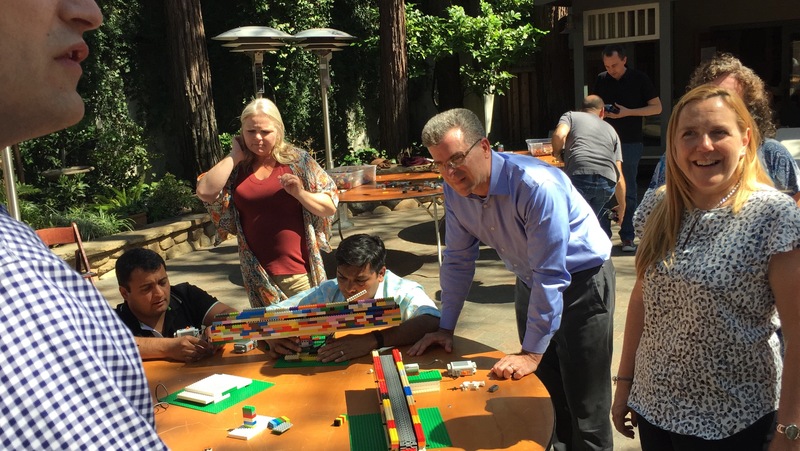 For more information about the Glide/Play-Well LEGO Heart Build, please contact Dori Caminong, Manager – Special Events, Civic and Social Innovation at 415-674-6001 or at dcaminong@glide.org. Play- Well TEKnologies programs are not authorized, sponsored or endorsed by the LEGO® Group. For over 50 years, GLIDE has worked to create a radically inclusive, just and loving community mobilized to alleviate suffering and to break the cycles of poverty and marginalization. Located in the culturally rich Tenderloin neighborhood of San Francisco, GLIDE serves a diverse cross-section of homeless, low-income and disenfranchised clients, providing a wrap-around array of programs including: free meals; HIV/HEPC testing and counseling; housing assistance; domestic violence counseling and abatement; substance abuse recovery; licensed childcare, after-school and summer programs for youth; a resource center for families; free legal services; and access to free primary and psychiatric health care. GLIDE has founded and sustained visionary programming, and achieved tangible results for tens of thousands of individuals and families on the margins, all once thought to be beyond the possible. Please visit us at www.glide.org. What Is It Like Working At Play-Well? What Is It Like Working at Play-Well? We asked our managers and instructors from across the country what it was like working for Play-Well TEKnologies and this is what they had to say. If you are looking a fun, challenging, dynamic job teaching kids engineering with 20,000 pieces of LEGO, find out more information here: http://bit.ly/play-well-jobs.